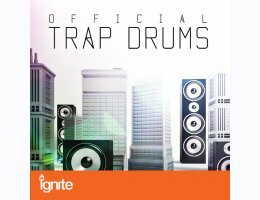 Trap Drums offers Ignite users brand new cutting edge digitised samples in the style of the worlds biggest Urban Trap producers. 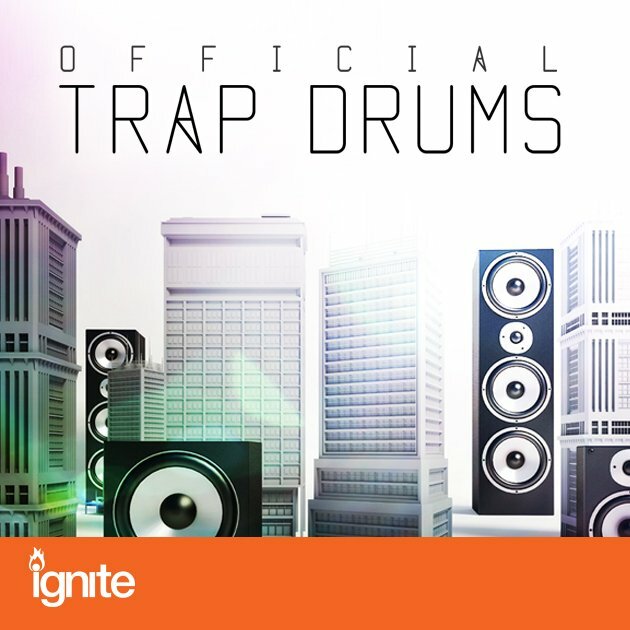 Load one shots, loops and music loops inside your Ignite for instant pro production beat making. These sounds have been professionally recorded by world leading sound designers PrimeLoops using the most cutting edge audio technology designed, delivering outstanding sonic quality and punch to your Trap productions.